Want to see a 15-meter high natural rock formation? Then check out the Wave Rock Aboriginal Tour in Perth, Australia. 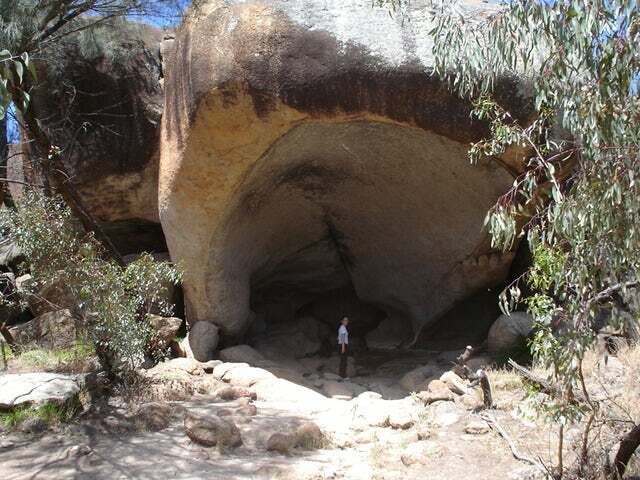 On this tour visitors will travel through the Western Australia to Wave Rock and stop in historic township of York. Escape the urban life of stress, worries and frustrations for a while and do it with Wave Rock Aboriginal Tour and get to admire at one of Australia’s incredible natural monuments, the Wave Rock in Perth. Being a family-friendly tour, you can enjoy this wonderful experience with the family to make it more memorable. Wave Rock Aboriginal Tour is a full day tour exploring some of the natural beauties in Perth including the 15-meter high natural rock formation, Wave Rock. Marvel at its wave-like shape and capture its beauty with your camera. You will also be visiting other sites such as the historic township of York, in which you can learn its culture and history with a friendly and informative guide. You will also be visiting other rock formations like the Hippo’s Yawn, a hippo-yawning-shaped rock. With other sites to visit, you will surely have a time of your life exploring and discovering natural treasures of Western Australia. Book your trip to Australia today!